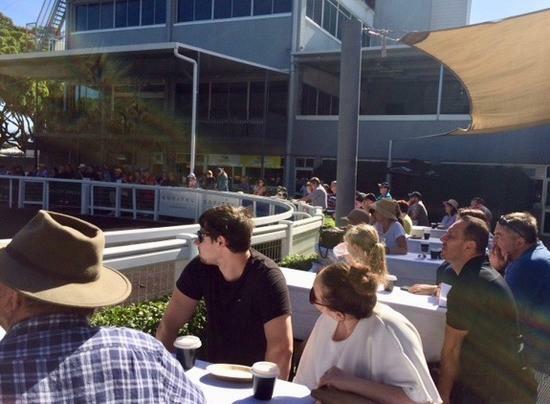 Thank you to the crowd of 150 plus that attended a very successful Munce Racing Open Day on Sunday. 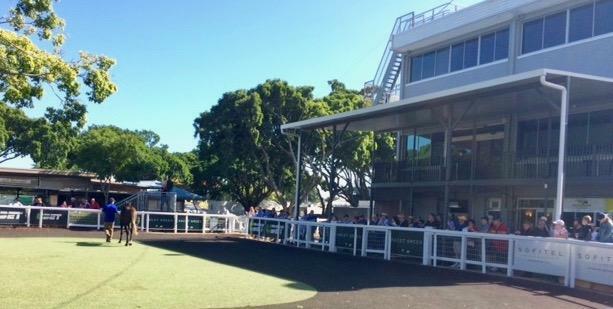 Under bright blue skies at the Doomben Racecourse Parade Ring we took the opportunity to present our current crop of yearlings. 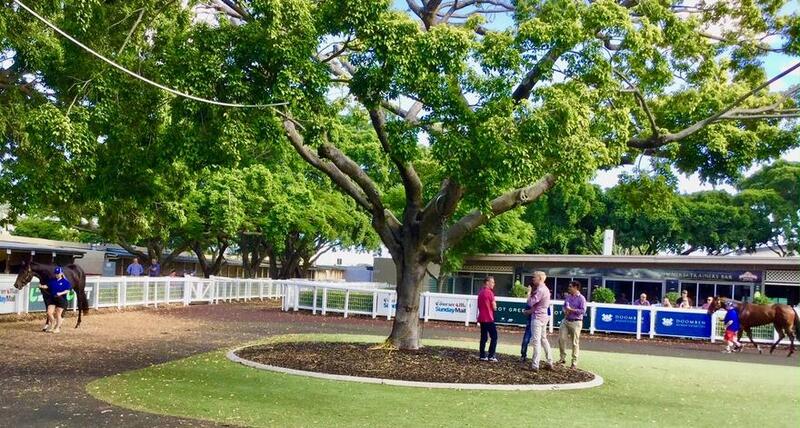 It was great to be able to welcome many new faces and current owners to an entertaining morning supported by Nova 106.9’s Luttsy. We are now eagerly looking forward to our young progeny racing as two-year-olds next season.